Lovely thick white cotton knee-high socks for your doll. These look great with short skirts for a fashionable look. Lovely thick white cotton knee-high socks for your doll. These look great with short skirts for a fashionable look. 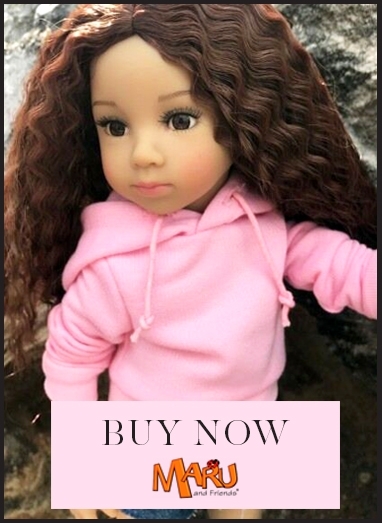 Doll sold separately.